Super Mario. Mario Kart. Sonic. They were entertaining and fun. As I got older I played Sim Cities and The Sims, Civ IV, Rainbow Six 3, and many other games. My husband and I connected through playing video games. A lot of video games. It was what we did together. I played all through college and still a bit after having kids. To me, it was a great way to be social, relax, and have fun. Some people see video games as a necessary evil. I disagree. They are not necessary nor evil. For people who enjoy them, they are fun and sometimes even educational. But not necessary. I think they are incredibly useful though. There are any skills to be learned, concepts to practice, and overall education aspects to video games. Video games promote technology exploration. Helps children to develop patience through repetition. Many video games teach important life skills. Educational video games are important for individualized learning. Children can learn programming, coding, and CAD design using video game play. Games like Minecraft teach children basic survival skills, such as sourcing wood to build a home, and many other skills. Experiential gaming teaches skills early in a game that builds upon other skills as they go along. This experiential play is important for teaching decision-making skills. They will learn to be persistent if they want to complete any given video game challenge because they often have to repeat the challenge many times before they develop the knowledge of how to succeed. Artistically creative kids can learn art techniques while playing video games because game design is full of digitally animated imagery. Children learn spatial reasoning through gaming because they have to maneuver throughout dimensional worlds. Teaching children how to strategize to complete tasks in a logical way. They can learn cartography skills because many gaming worlds use sub-maps to allow the player to see where they are in relation to other areas of the digital world. Helps to develop educational mastery by learning how to take one skill obtained and applying it to other challenges later in the game. They learn puzzle solving techniques. 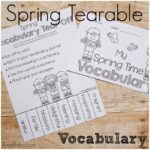 Develops reasoning and logic skills. They let kids explore music with games like Guitar Hero and Rock Band. Inspires historical learning through games set in historical eras, such as Kingdom Come for Playstation set in Medieval times and based upon historical events. Let’s children develop creative writing skill through fantasy story play. Because so many gamers play online or in their own homes with friends, video gaming is an excellent way for kids to develop social skills. Helps to develop fine motor skills in the use of gaming and keyboard controls. Helps to build keyboarding and typing skills. Video games are stress relievers. Gaming can calm an emotionally intense child. Can provide an escape for introverted individuals who need to draw away for a time to re-energize their minds. 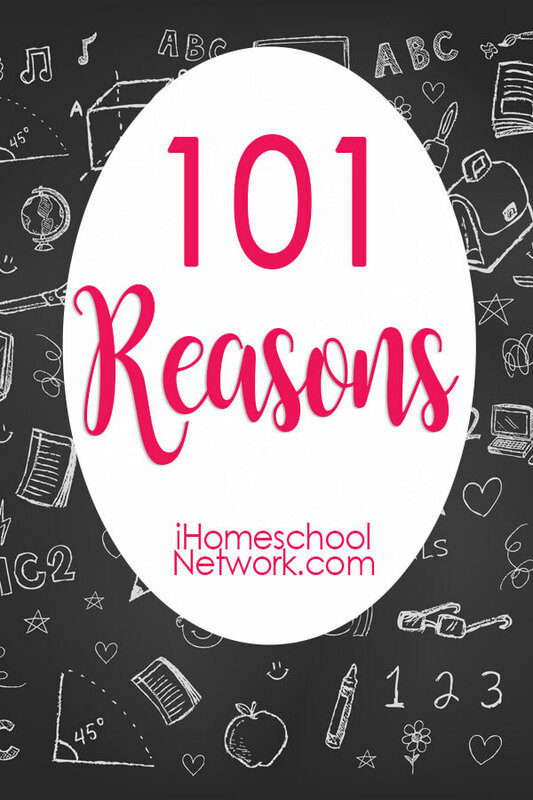 Offer a wide array of individualized learning… which is perfect for homeschoolers. Adventure video games strengthen reading comprehension skills. Helps train the eye in depth-perception. Helps to develop ethical and moral judgment as players have to make such decisions to progress through games. Gaming is becoming more and more available through apps that teach specific subjects and skills. Games also teach students that failure is inevitable and subsequently they can develop coping skills for when things don’t go their way. Video games simulate real-life situations laying foundations for skills needed later in life. Simulation games are played in real time and players must make decisions that affect the lives of their characters. 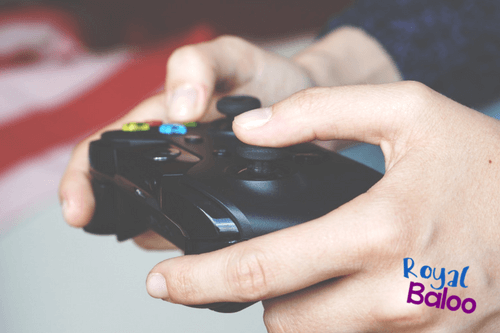 Gaming experiences can help students with special needs develop neural pathways and experience the world in a virtual way. Children who are introverts can gain offer them a way to interact with others through online multiplayer worlds without the stress that introverts can feel when surrounded by others physically. Develops understanding of programming and lead to later technological studies. Builds interest in STEM fields. Can inspire the next generation of architects. Game developers are now making games specifically designed as learning games. In the ever-changing technological world, careers are becoming more virtual-based. Children need to be exposed to computers and technology from a young age or they will lag behind their peers, and be unprepared for the career marketplace of the future. Today’s video games teach children basic programming. Many careers use some elements of advanced math, programming, or online collaboration, developing these useful skills in childhood will prepare them for their future. Video games can also help children learn how to think and make decisions quickly which are skills that are needed in the fast-paced world. Children develop confidence through gameplay because they are able to solve and win through trial and error. Perhaps, we don’t allow our children enough chances to learn through error in real life. Meeting your children where they are and joining them in the gaming world can actually serve to help you bond. This is an especially great way to bond with your teens. But be prepared for them to laugh a bit at you in good fun, when they discover that you aren’t as skilled as they are. The brain develops from being challenged by experiences and video games are ideal to promote motivation, set clear goals, interpret outcomes, and seek feedback. Children can learn collaboration skills in games that require two or more players to work together in a compatible way. Studies show that video game play improves mental clarity. Experts are saying that coding is the 4th essential skill; reading, writing, math and coding. Gaming teaches the fundamentals of coding. Professional gamers play on a gaming circuit earning big incomes when they can win at their select games. Gaming can lead to a career in digital design. Digital animation is a lucrative career choice both in the gaming and entertainment industries just to name two. Cartography is one of the oldest careers, and yet it’s still prevalent today with our more modern digital maps, both in gaming circles and many other fields. APP Development for phones, tablets, and 2in1 computers. CAD design is a leading career in Technology fields. Surveyors use CAD programming to mock-up their recordings. Can serve as skill builders for those who are interested in serving the country in military careers. My Word Coach, a video game for Nintendo Wii, helps users to improve their verbal communication skills. uDraw GameTablet with uDraw Studio for the WiiU helps players develop their artistic skills. Reader Rabbit has a variety of games designed spcifically for your pre-school through elementary skills to learn a variety of skills. Minecraft teaches children many STEAM skills from hewing wood to utilizing mined objects in unique ways, such as using red-stone for lighting fixtures. Children can build amazing architectural structures. Games like Myst help students to develop imagination, investigation, puzzle-solving, and discovery proficiency. Games like What’s Cooking with Jamie Oliver and America’s Test Kitchen teach kids basic and creative cooking techniques. Playing Math Blaster makes learning basic math facts super fun. Students best learn by doing, and gaming brings together doing in ways that show both immediate and long-term results. Minecraft can serve to teach many important educational skills. 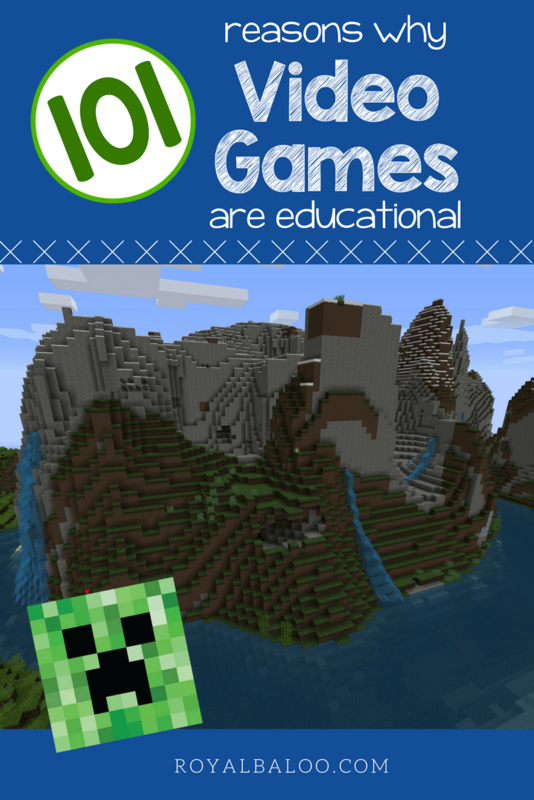 Find details here Homeschooling with Minecraft. Players from all over the world can develop friendships through online multi-player gameplay. Educational video games help learners in the development cognitive skills. 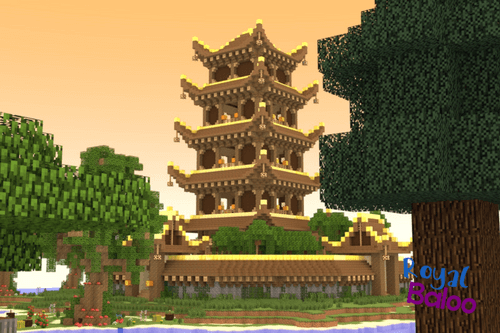 Some players become inspired to create their own video gaming worlds, which can act as a springboard for creative writing development. As players develop their gameplay skills, learning to utilize their controllers they develop finger skills which can serve as foundations for learning more complex hand play needs such as playing a musical instrument. Some video games which are played in real time teach time management techniques. Video games encourage an understanding of technical reading when instructional booklets and how-tos must be read. There are dozens of enrichment books available. For example, a Minecraft fan will love the fanmade books published on Amazon like The Island. Video gaming can spark a desire to enter competitions and increase a player’s confidence level. Players are encouraged to form and work to goals, no matter how difficult the journey is. Video games help with fine motor skills. Video games on the Wii can help with larger gross motor skills. Video games can improve a person’s speed. Chess, a great game for activating both sides of your brain, is available in both software form and online. Military games can teach concepts of war strategy. Apps can keep kids occupied during long waits or car rides. 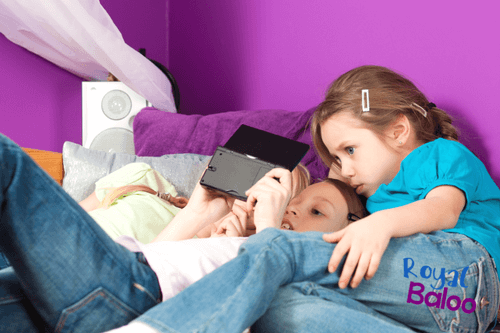 Multi-player games can increase family time. Through Minecraft children can learn about breeding and nutrition. Video games can inspire the next generation of engineers. Through trial and error, players learn that failure is ok as long as they work through it and don’t give up. With videos games, we can turn the tables and have our kids teach us!